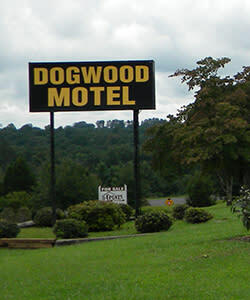 Dogwood Motel is located in Rutherfordton, NC providing lodging services for visitors. 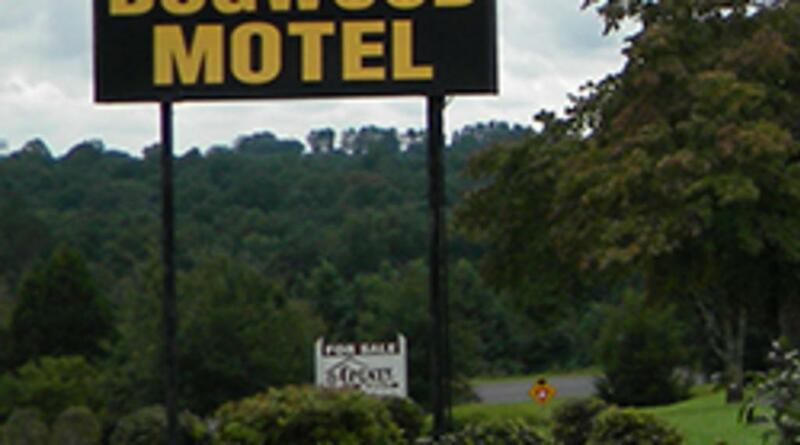 Each room is provided with A/C, CableTV w/ remote, and kitchenettes. No pets allowed.